Mindscope Products designs and manufactures creative, imaginative, and fun toys for kids. Winner of multiple awards such as the Oppenheim Portfolio Award, their toys are leading the industry in innovation and creativity. They have captured the attention of children and parents alike. 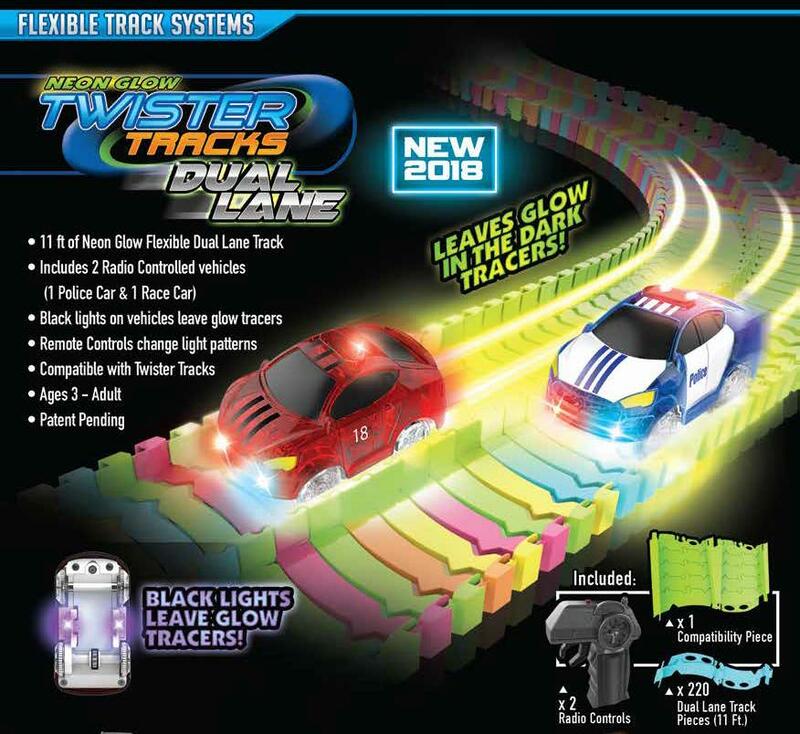 Mindscope bestsellers include: Neon Glow Twister Tracks + Neo Tracks Flexible Assembly Toy Track System, Turbo Twister Radio Control (RC) Stunt Action Race Cars, & Many more items. 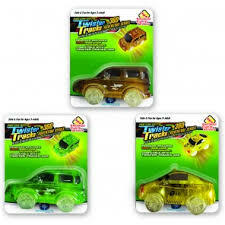 Their goal remains to bring new and exciting toys & gadgets for all ages.